All signs point to Samsung introducing three new devices in early 2019: the Galaxy X, the Galaxy S10 and the Galaxy S10+. Again, we're getting a Plus version of the Galaxy series, but this one may be the last. The Plus versions of the current Samsung flagship tend to have slight advantages over the more compact flagship. Of course, "Plus" also means "bigger", so it brings a larger display and a little more battery capacity. But the size difference between the current models, the Galaxy S9 and S9+, is only 0.4 inches. The processor, internal memory, software, interface...everything else is largely identical. In the current models, the Galaxy S9+ has more to offer in one respect than the smaller model, apart from sheer size. It has a dual camera, while the small S9 only has a single cam. 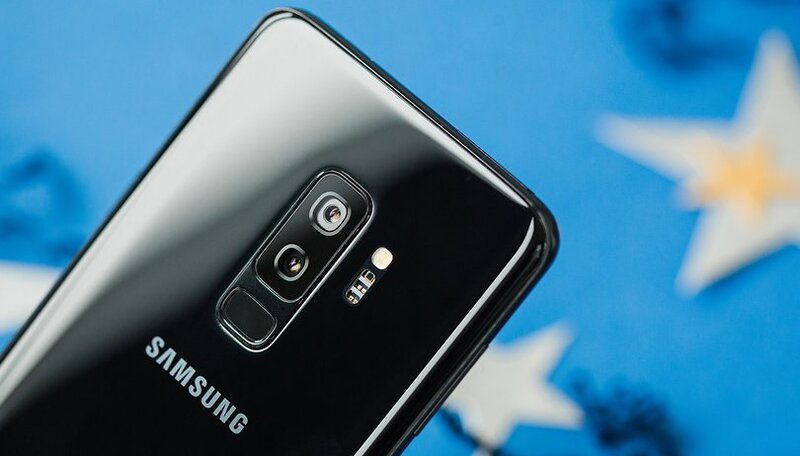 This advantage will probably disappear on the Galaxy S10, because everything points to Samsung giving the three new smartphones identical cameras this time. Then there really is not much "plus" left: a bit more screen, maybe a little more battery life to compensate for having to power the larger display, and that's it. The nail in the coffin of the Plus smartphones comes not from Apple, Huawei or anyone else, but from Samsung itself in the form of the Galaxy Note. This is at least true in the case of the Note 8, which is almost identical to the respective Plus model of the S-Class, and there is no indication that Samsung will change that in the future. And the Galaxy Note has exactly what the S-Plus is missing, namely a unique feature: the S-Pen. Note fans do not want to do without them, and no manufacturer has yet managed to beat Samsung with a built-in stylus. And best of all: you do not even have to put up with any disadvantages. The pen disappears unnoticed in the case, so if you don't want it, you can just forget about it. The Note is still protected against water and dust, and that doesn't change. Samsung can easily adjust the price to the Galaxy S Plus level, without fear of large losses - and let's face it, smartphone sales are slumping anyway. The Galaxy Note is enough. There's no need for the Plus version. If the differences between the individual top smartphones blur more and more, and the Plus version of the S-Class is barely different from the Galaxy Note, Samsung can save itself the trouble by not making the Plus. I like it when manufacturers keep their product range small (hear that, Samsung?) but exceptional, so I can easily do without the Plus model of the Galaxy S.
What do you think: Should Samsung stick to the Plus version of the S-Class? Keep both the Note and S line. Keep the S line. Get rid of the Note.